You paid much money for your mattress. So you should give so much effort to protect your mattress from any kinds of damage. 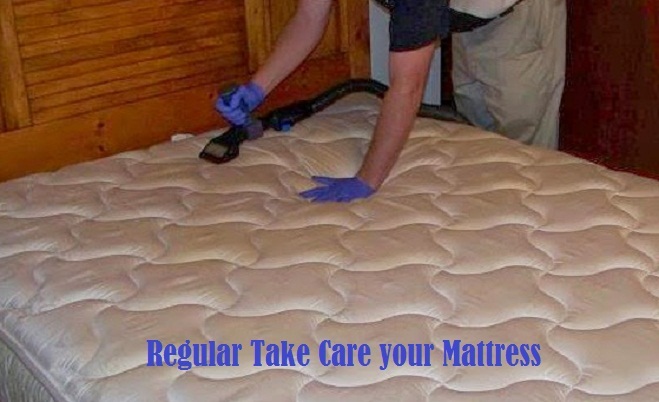 When your mattress becomes dirty and spoiled or get huge dust, then normally you call mattress cleaning Service Company. But if you are serious than your mattress get just few dust. Now I will share with you some tips, how can you take care of your mattress? So that your mattress would be safe from dust, spoiled and any things. Its good idea that, mattress get touches air. You can bring out your mattress regularly. When mattress getting hot, then all bacteria, germ out from insides of mattress. As a result, The Sun’s heat kills all them. Also this heat gives freshness to your mattress. After bring out your mattress in sunshine, you will try to remove all dust manually. A dirty mattress makes your house as a little colony of horrible nastiest. It effect on you and your child health. So you need remove those dusts regularly. If you cannot bring out your mattress in air and sun with regular basis, then you should remove dust from mattress. You can use a stick for it. You hit to mattress by this stick. Also you do not give big hit to mattress; big hit ruined your mattress fold. Off course you should take out air your mattress minimum once per week. If you do not remove dust regularly from your mattress, then you should use heavy cleaning equipment’s to clean your mattress by myself. You can use vacuum cleaner, upholstery attachment for remove dust. For that you have to keep a collection those equipment’s. It’s save your costing. 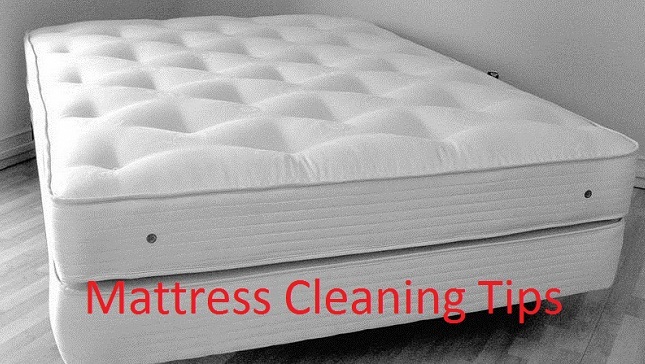 If you see yours mattress get heavier than normal, you use the heavy instruments to clean your mattress. You can use cover with your mattress. This cover protect your mattress from heavy dust, spoiled, baby urine etc. Some cover is designed to reduce dust mite allergies. You should use a washable cover for mattress. Also you can use waterproof cover, if yours baby have training to toilet on bed. Al last you have final solution to get relief from dust, spoiled, baby toilet, mites. For it you can call professional cleaning service. There have many cleaning service company. They give you best service. Before hiring them, you fixed price and service what they do? Previous Article Why do you hire environment friendly professional cleaner? Next Article How can you get low rate commercial cleaning service company?